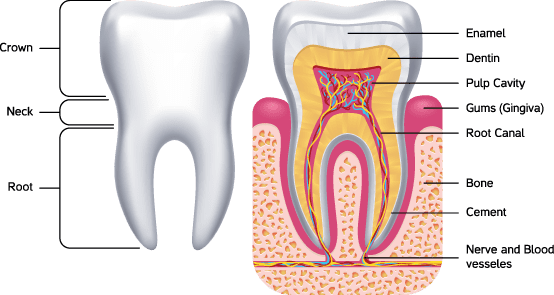 If you’re lucky enough to have had the need for a filling yet, you may have wondered what happens with this type of treatment. 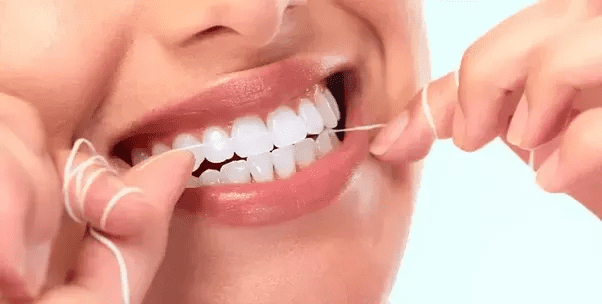 You know the term, but what actually is gum disease and how can you prevent this from occurring? Below we will discuss upkeeping proper oral health, breaking down what is gum disease, prevention and treatment. At Tindale Dental Centre, we truly believe in healthy smiles…happy kids! Xerostomia (zeer-oh-stoh-mee-ah) is the medical term for the chronic condition of dry mouth. 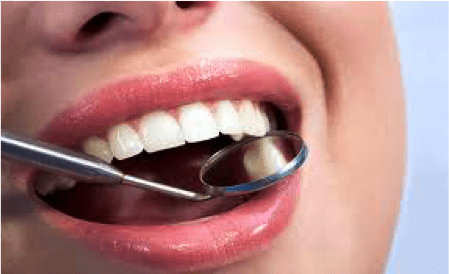 Everyone experiences a dry mouth from time-to-time, but when it becomes a continuous experience it may be time to make an appointment with one of our highly experienced Dentists at Tindale Dental Centre, as you could have a problem with producing saliva…. Do you wake up with dull headaches or stiff, sore jaw muscles? Do you wake up with dull headaches or stiff, sore jaw muscles? 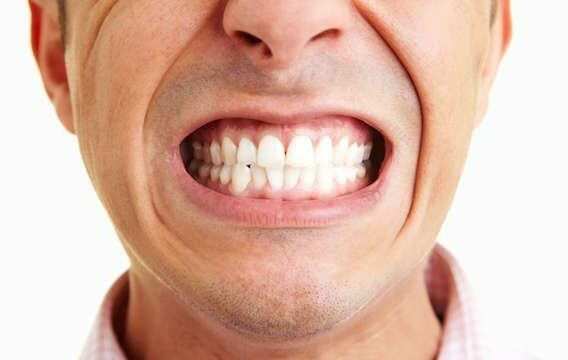 If so, you may have a habit of grinding or clenching the teeth called bruxism. Many people are unaware they even do this because it often happens while they are sleeping. However, dental professionals can usually detect signs of wear on your teeth….